Wait no more and download your favorite Instagram videos. A number of times, we come across many funny videos on Instagram that we wish, we could download. It could be of your friends birthday bash or a monkey dancing on the tunes of a drummer, some videos always make you laugh. It really doesn’t matter how much time have you viewed them, having such videos in the gallery is cool. Sadly, not many of us are familiar with tools and apps that can make it happen. Here, I will be guiding you through various techniques through which you can download the Instagram videos and save it for your future purpose. Before I get started, you need to remember one thing, all the videos that you may download from others account come with copyright and if circulated without permission, you may be dragged into a legal tussle. You can download the videos for your own amusement, but sharing it from your Instagram account or from any other social media platform will certainly land you in trouble. If you own an Android device, there is no need to go for any extra app for downloading Instagram videos. 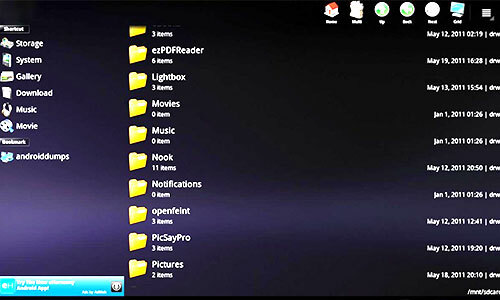 Simply go to your File Manager and play with the options, and you will be good to go. The only caution is, all the videos are saved as cache and if it gets deleted, you won’t be able to view any of the files. Just in case, your smartphone doesn’t have a built-in file manager, get one from Google play store. 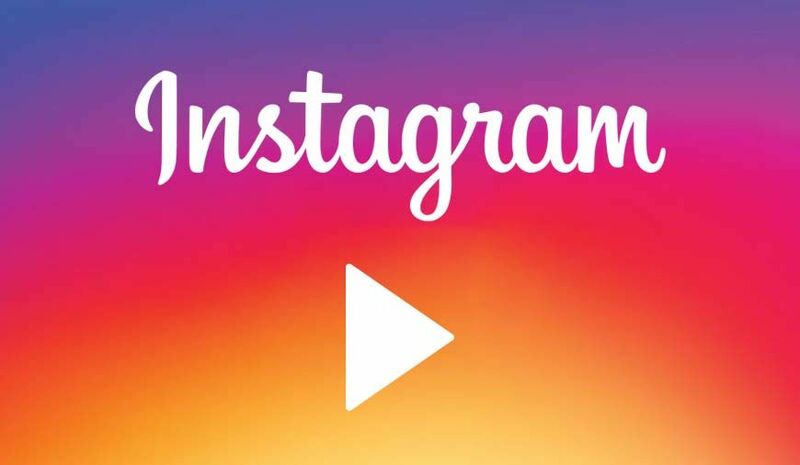 Video Downloader for Instagram is one of the most useful apps for the Instagram users. It lets you download any video and over that, you can re-post that video with a single click (Only if you have due permission). This tool is an absolute gem for downloading Instagram videos and photos. Unlike other methods, where a single file is downloaded at a time, PostGraber downloads all the selected content at one go. Now that sounds cool. You only have to take out the URL of the file you want to download, which can be done by copying the URL from browser’s address bar. In the next step, paste the URL in PostGraber and the file will automatically be saved on your system. Though this trick only applies to public posts and not on private ones. Gramblast is another web tool that gives you the freedom of downloading Instagram videos on your device. It works similar to PostGraber. 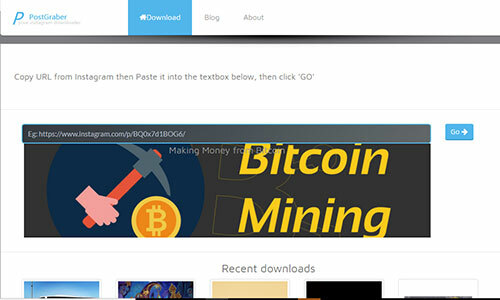 You just need to copy the video URL and paste it into the URL box of Gramblast. If you don’t want to get into fancy tricks and apps, just download the video from the source code. For that, you need to get to the source code of the video and then extract the download link from there. Press Ctrl + F keys to open “Find” option and type ".mp4"
The field of medicine has grown and evolved with the knowledge humans have of subjects like chemistry, physics, and biology. It was not always good for patients, and some practices were disturbing and dangerous. Since that time, the approach to medicine has turned much more humanitarian and safe.